Have you ever thought about traveling with you band? How about putting together a band whose only purpose is to travel? You two favorite weekend warriors talk all about this just for you. 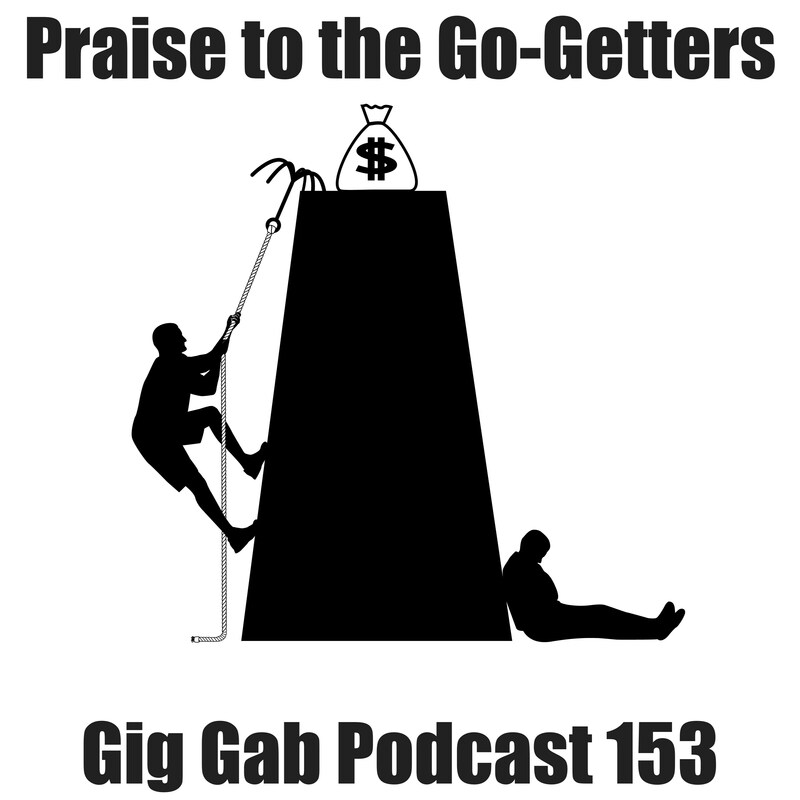 And, as should happen at the center of any conversation about booking gigs, it’s expressly decided that praise should always go to the go-getters out there booking the gigs that we all love to play. Moving on from that, the concept of groove within the structure of an acoustic setting is discussed. Do you know who the drummer is? Both Paul and Dave agree on this point, and they discuss exactly why that’s the case! Press play and enjoy, friends. This one’s guaranteed to be a fun ride! 00:08:58 Local travel – How far is too far? 00:16:44 The Macworld All-Star Band Reunion Show?